City’s Annual Water Main Flushing Program Moves to Industrial and Mission Hills Area Cranbrook, BC (June 20, 2018) -- Water utility customers can expect to experience some water discolouration periodically over the next few months, as the City of Cranbrook continues with its annual water main flushing program. 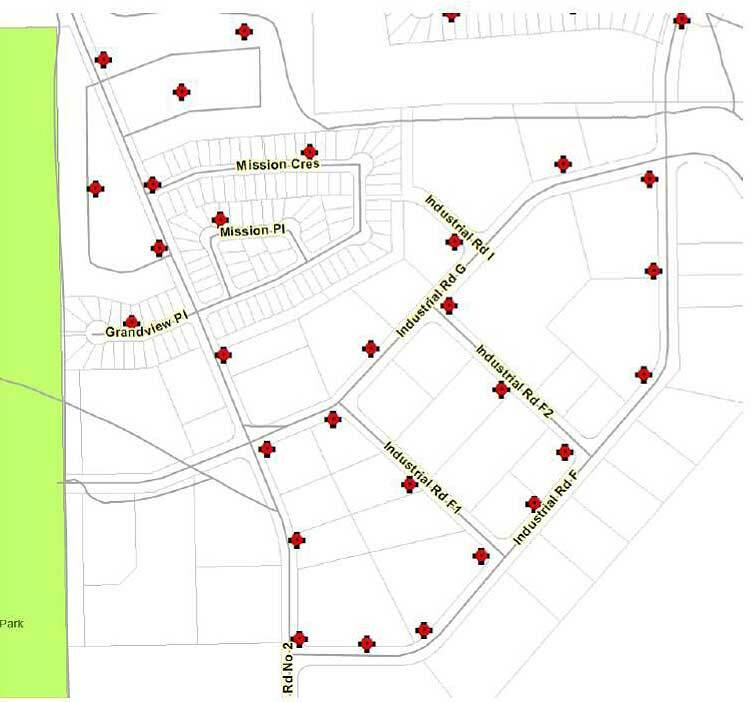 We will be flushing the main lines In the Industrial and Mission Hills area. From Mission Crescent to Industrial Road F between Echo Field Road and Industrial Road F.